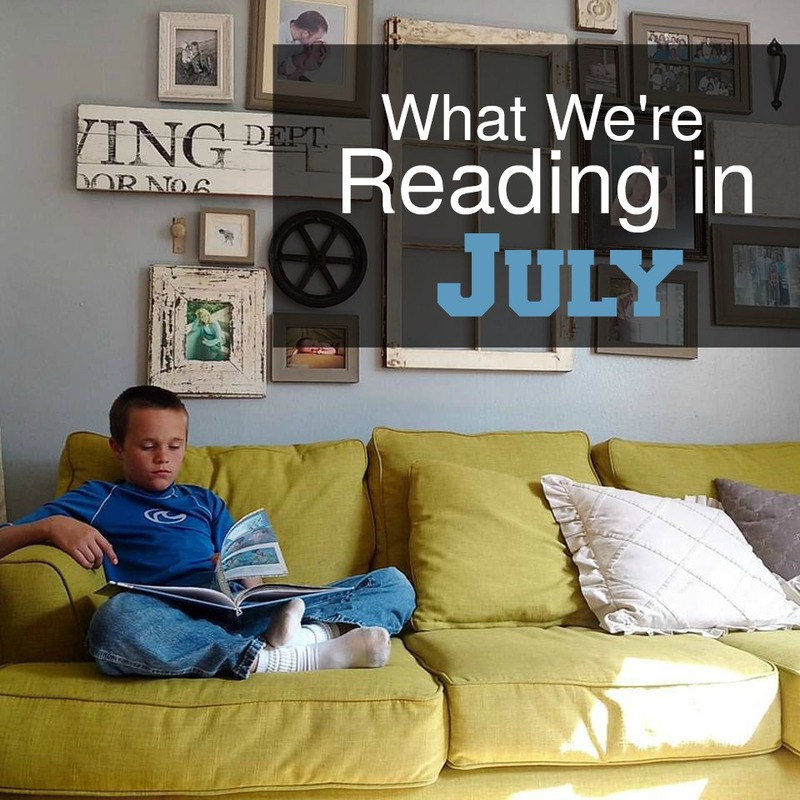 This past week, we did something that we have never done in the history of reading aloud together. 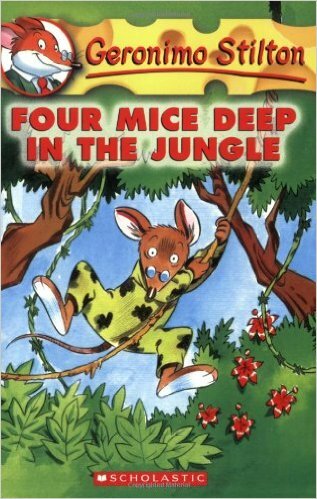 We made it all the way to the last chapter of The Jungle Book and then stopped. We never read to the final page. The previous four or five chapters had really lagged and never really compelled any of us to linger over the words. For nearly two weeks, we found ourselves making all kinds of excuses NOT to read aloud in an attempt to avoid picking up the book. We spent days without reading and my heart grew heavy. We were all getting a strange homesick feeling during the two week book drought. We missed our afternoon time together. And it was beginning to show on our faces and in our attitudes. After sloughing through the first three pages of the very last chapter, we took a vote and decided to quit. For a moment we were all sad. We had never given up on a book so abruptly before. But, it was time and we all knew it. We agreed that there are far too many wonderful books in the world to waste even a moment on an uninteresting one. 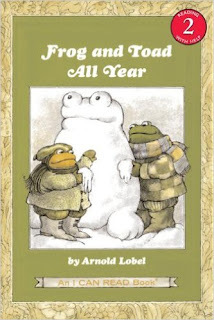 Here's what we started reading instead. 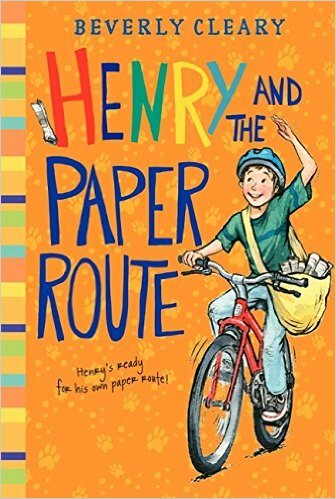 Henry and the Paper Route- Unlike The Jungle Book, we can not seem to get enough of this Cleary classic. We find ourselves picking it up a couple of times a day and are almost done with it. 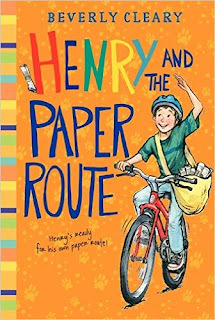 Henry's misadventures have us all in stitches nearly every time we crack it open. It's been the perfect carefree summer read! 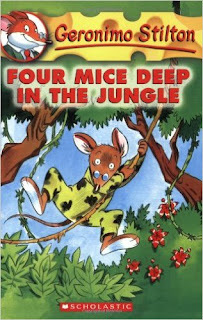 The following three titles are simple, but lengthier vintage picture books that I will read through with my youngest as his attention span is not quite long enough for a regular chapter book. 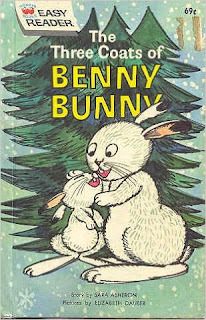 I will also continue to read a few regular picture books to all the three youngest ones each day. Frog and Toad All Year- My youngest and I will be going on a date to see a theatrical production of Frog and Toad next week. I thought we'd re-read one of the book first. Brave Writer- I will be teaching a creative writing class in our co-op this coming fall and although I have already written out skeletal lesson plans, this creative writing manifesto is helping to fill in some of the gaps. It's a book written for mothers who have a desire to cultivate great writing in their kids and pretty much sums up everything I have ever thought about teaching writing. 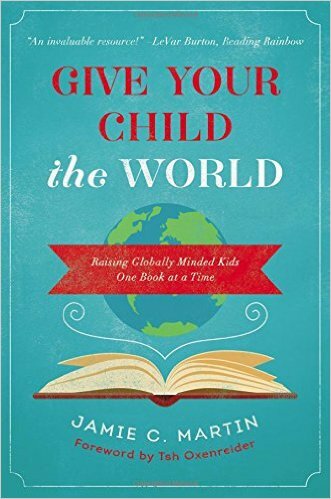 Give Your Child the World- I am sooooo excited to start this one! 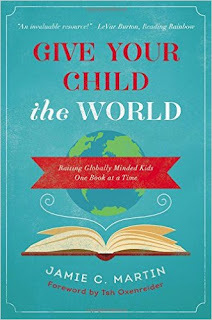 Patterned after Gladys Hunts' Honey for a Child's Heart, this is both a guide and a book-list for helping to grow globally-minded kids. The book is divided into world regions and provides dozens of children's book titles that feature the cultures and people groups of those regions. Your Morning Basket- We've done a morning basket time together for years, but I've never read anything "official" about it. Our routine has just been somewhat of a carry-over from the morning time I did with my class back when I taught in a traditional school. Over the last few years, however, I've received dozens of questions from mommas who would like to start their own morning basket time. I came across this eBook a while ago but having not read it myself, I've never been able to officially recommend it. I'm hoping that it will make for a good GO TO resource for blog readers. J.R.R. 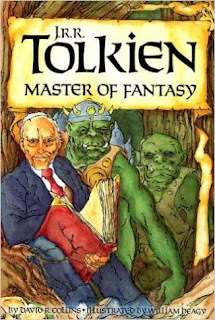 Tolkien: Master of Fantasy- While in the middle of the Lord of the Rings trilogy, my daughter decided to take a pause and read up on the author. 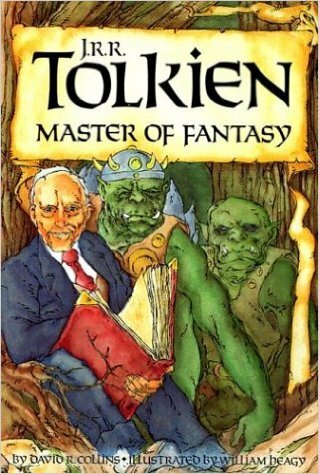 She's enjoyed learning how and why Tolkien chose to write what he did. 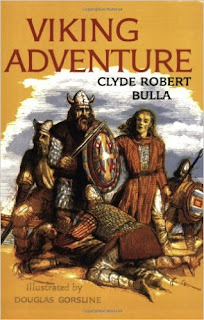 Viking Adventure- (Mom-assigned book) A week of engineering camp kind of threw a curve ball in my son's summer reading plan. He started this book last month and due to lack of time, he's still not quite through with it. You Wouldn't Want to be a Secret Agent During WWII- (Just-for-fun book) Every morning, the kids and I come together in the living room to read for 15 minutes. We each read our own book silently to ourselves, but we do it side by side. I set a timer and we read. When the timer goes off, we usually scatter. But sometimes, a book is so good, it compels one to loiter a little longer. 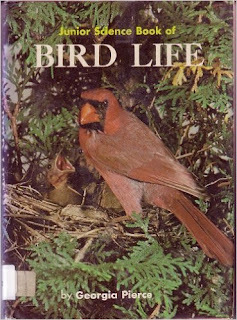 Apparently, this is one of those books. 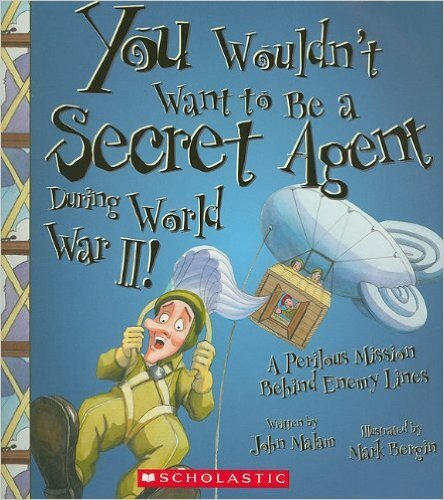 Since starting it, my WWII aficionado has not been able to put it down. 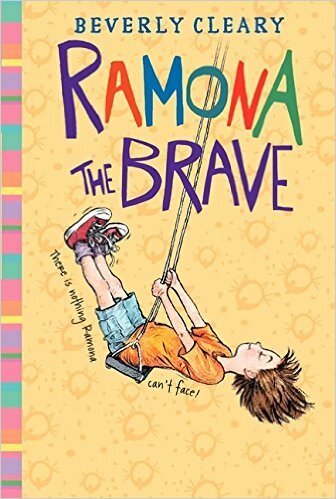 Ramona the Brave- (Mom-assigned book) I have mixed feelings about the Ramona books. On the whole, I love Cleary's writing style. But, the Ramona series tends to portray catty sibling rivalry and even uses the Lord's name in vain. That being said, redemption always seems to come at the end. Wrongs are righted and siblings learn to coexist in harmony. Since he started this title, my son and I have had several interesting conversations about Ramona and Beezus' behavior and for THAT I feel I made the right choice in assigning this book. 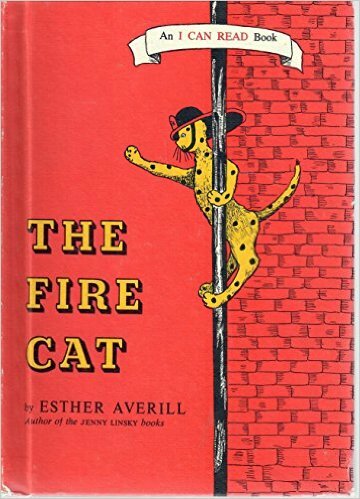 The Fire Cat- (Mom-assigned book) I was able to snag a handful of vintage early chapter books at a library used books sale. The stories are all so innocent, simple, and lovely. This is one my older boys enjoyed a few years ago. Now, we own it and my younger ones can enjoy reading it again and again. Book of Bird Life- (Just-for-fun book) My son is a bird addict and never likes to stray too far from the topic. So that's what we'll be reading this month. How about you? Inquiring minds want to know! Ooo...those sound interesting. Any particular titles? Love, love, love The Fire Cat. 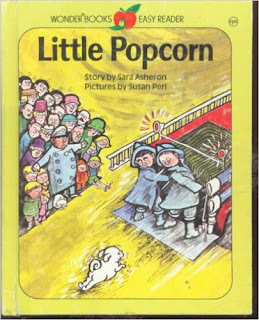 I still have the copy my grandmother gave me in 1970 and may have named a cat "Pickles!" I am reading Brave Writer as well. There are so many wonderful ideas. Oh what a treasured keepsake! I have really been liking Brave Writer. I have listened to Julie's podcasts/periscopes for the past year and really like them.